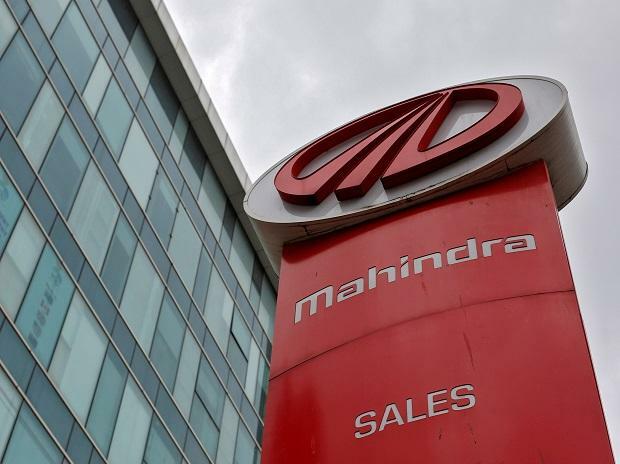 Mahindra & Mahindra (M&M) Monday reported one per cent increase in total sales at 62,952 units in March. The company had clocked total sales of 62,076 units in the same month last year, M&M said in a statement. Domestic sales rose marginally to 59,012 units as compared to 58,652 units in March last year, it added. Passenger vehicle sales last month stood at 27,646 units as against 26,555 units in the year-ago period, a growth of four per cent, the company said. Commercial vehicle sales declined four per cent to 24,423 units last month from 25,495 units in March last year. Export in March stood at 3,940 units as compared to 3,424 units in the same month last year, a growth of 15 per cent, M&M said. For the financial year ended March 31, 2019, the company posted sales of 6,08,596 units, up 11 per cent from 5,49,153 units in 2017-18. Total domestic sales rose nine per cent to 5,70,001 units in 2018-19 as compared with 5,20,932 units in 2017-18. Passenger vehicle sales during the period under review rose two per cent to 2,54,701 units as compared with 2,49,505 units in 2017-18. Overall, the company closed the last fiscal with robust double digit growth of 11 per cent, despite strong headwinds faced by Indian automotive industry this year, M&M President Rajan Wadhera said. "This growth has been supported by our three new product launches which have been well received in the market," he added.